I saw this recipe when I was doing some research for another recipe and it sounded so good that I had to try it. 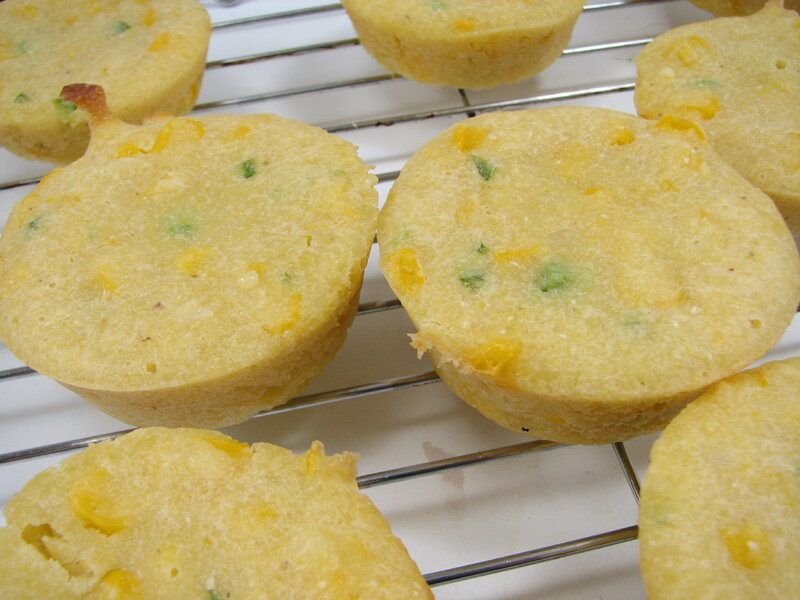 Preheat the oven to 375 degrees F. Lightly grease 14 regular sized muffin tin cups. In a small skillet, melt the butter over medium-low heat. Add the onions and cook until soft and golden brown, 3 to 4 minutes. 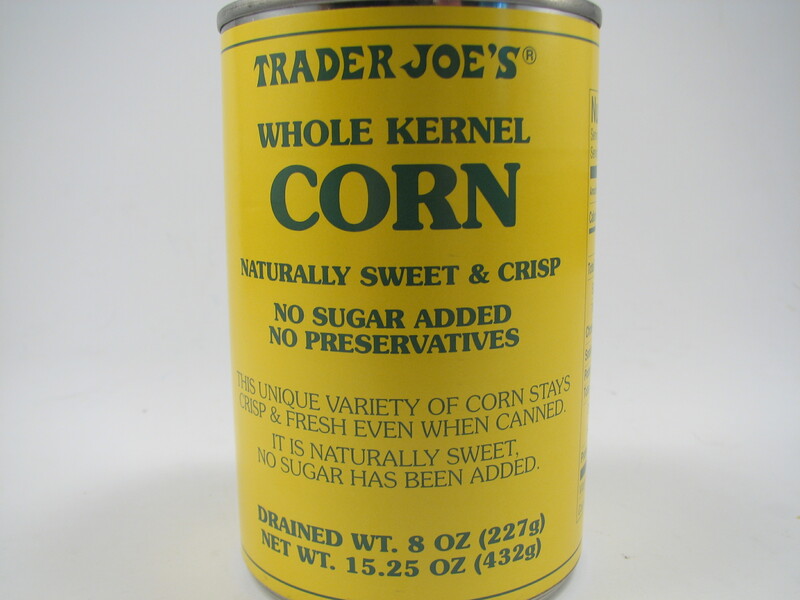 Add the corn and a pinch of salt and cook 3 to 4 minutes, stirring occasionally. Remove from the heat and set aside to cool. 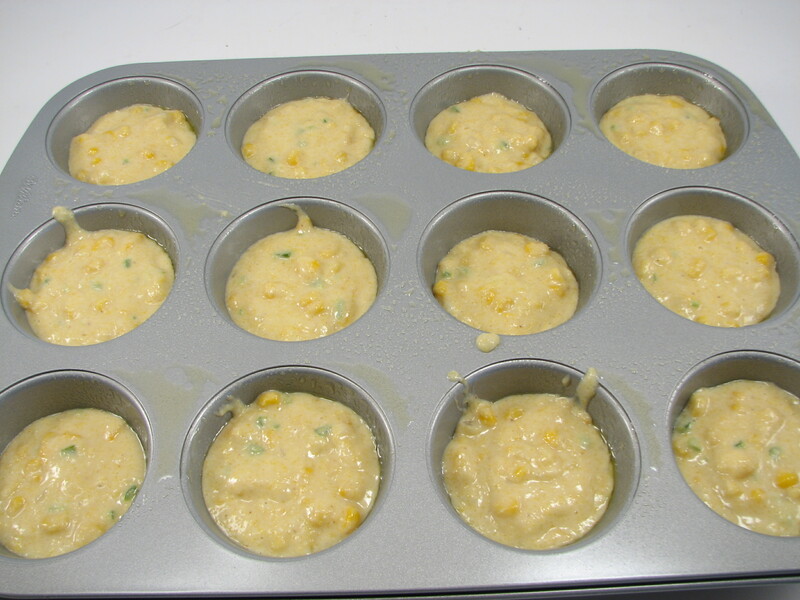 In a large bowl, stir together the flour, cornmeal, baking powder, salt, cayenne pepper, and cheese. 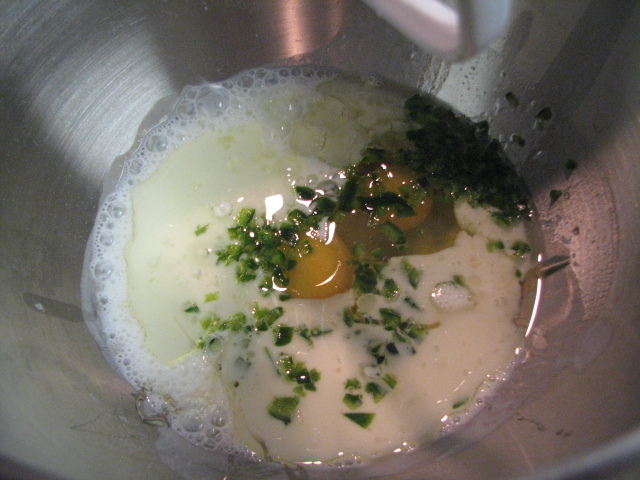 In a second bowl, whisk together the buttermilk, oil, eggs, jalapenos, and honey. 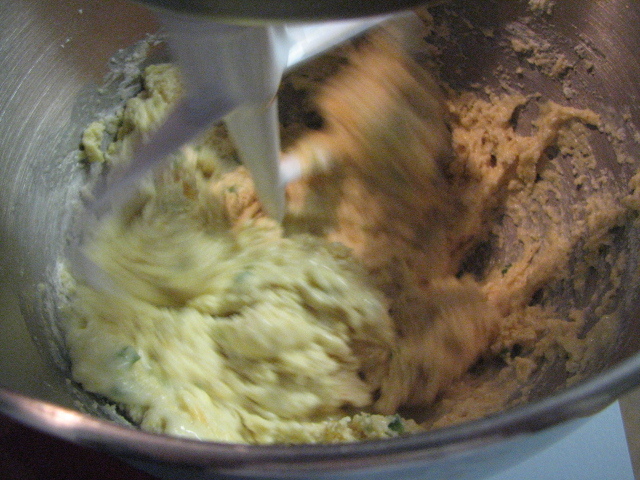 Add the buttermilk mixture to the flour mixture, stirring just until moistened. Stir in the cooled onions and corn. 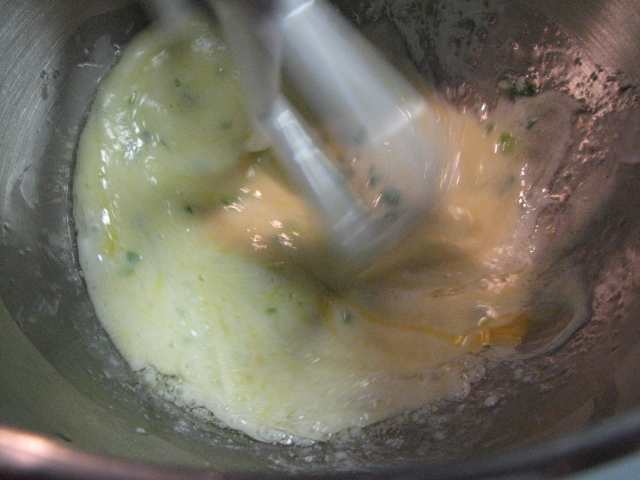 Spoon the batter into the prepared tins, filling 3/4 of the way full. (If there are empty cups in a tin, fill with water.) 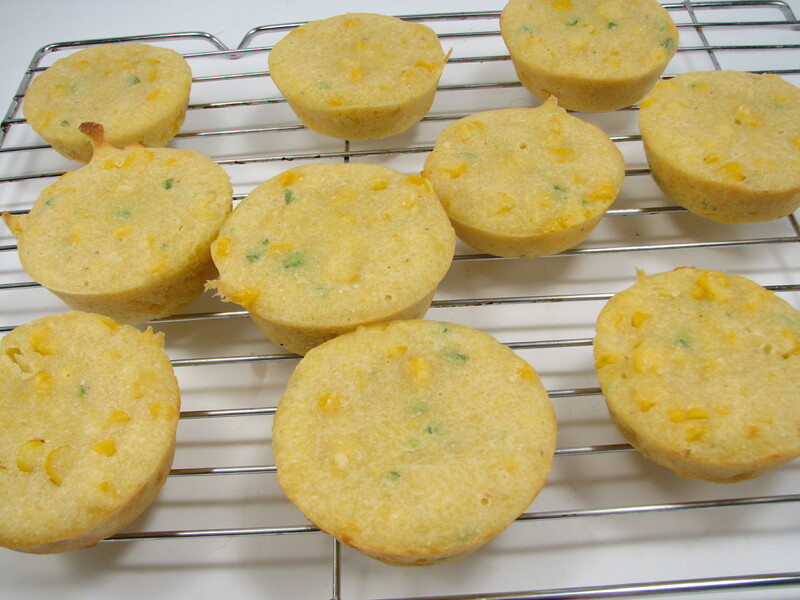 Bake the muffins until golden and a toothpick inserted into the center comes out clean, 12 to 15 minutes. Transfer to a wire rack to cool and serve warm. Baking has always been my forte so I knew these wouldn’t be difficult to make. The only thing that concerned me was mincing the jalapenos. I don’t work with peppers much and I had to remind myself often Do Not Rub Your Eyes! Seems like a no-brainer but when you are busy and distracted, it’s an easy mistake to make! I’ve done it with garlic before. 😉 I used rubber gloves just to be on the safe side. I read the reviews and almost all of them were good. There were two that said it wasn’t spicy at all so I considered not trying the recipe. But really, everyone’s idea of “this is spicy” is different, so the only way to find out was to make it myself. And maybe add a little extra cayenne pepper! One of the good things about this recipe was that it was fast and easy with the Kitchenaid Mixer. I just dumped it all in and mixed it! I added the dry ingredients to the wet mixture and blended it. While it was mixing I cleaned up the kitchen a bit from the precious recipe I was doing. I poured the batter into the cupcake tins and baked them for about 13 minutes before checking them. They were done. Michael and I split one as soon as it was done to test it. I added a little butter to the muffin and it was warm and tasty. My only complaint: they weren’t spicy. Like at all. 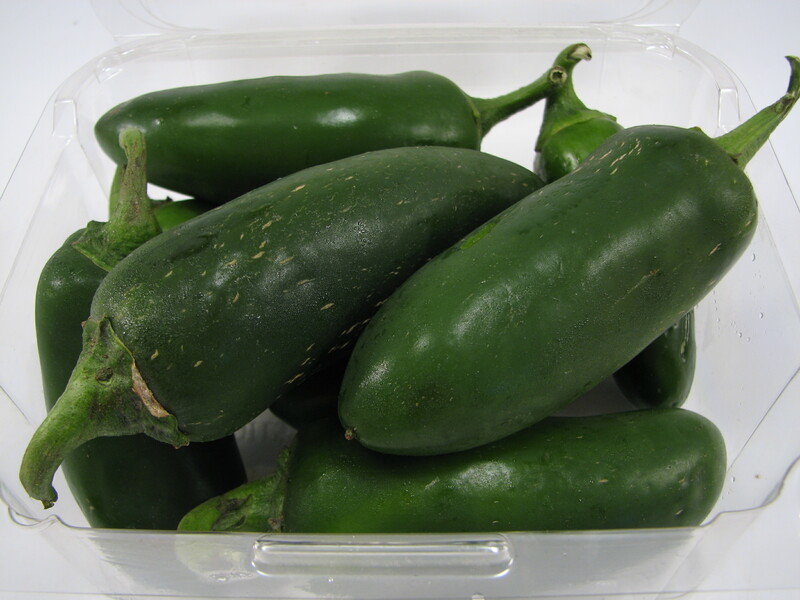 I don’t know if they’d be spicier with more jalapenos or more cayenne. But it needed something! I took the muffins to the family reunion potluck and about half of them were eaten. I was disappointed they weren’t all gone but I ate one at the party and since they were cold they weren’t as good as they had been straight out of the oven. 🙁 They were still not spicy either. 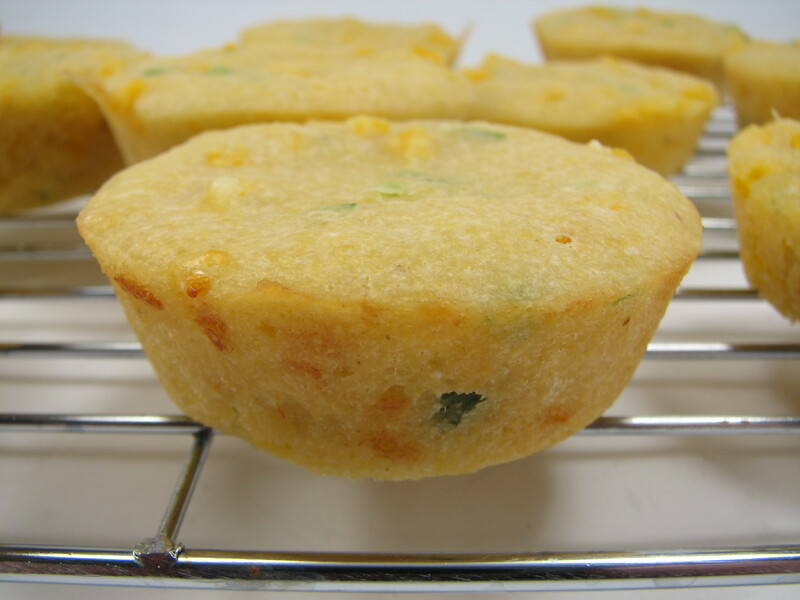 Bottom line: the muffins were rather plain, not spicy enough and pretty dense. I wanted spicy and light and fluffy. Oh well! QUESTION: Do you ever make muffins? What’s your trick? 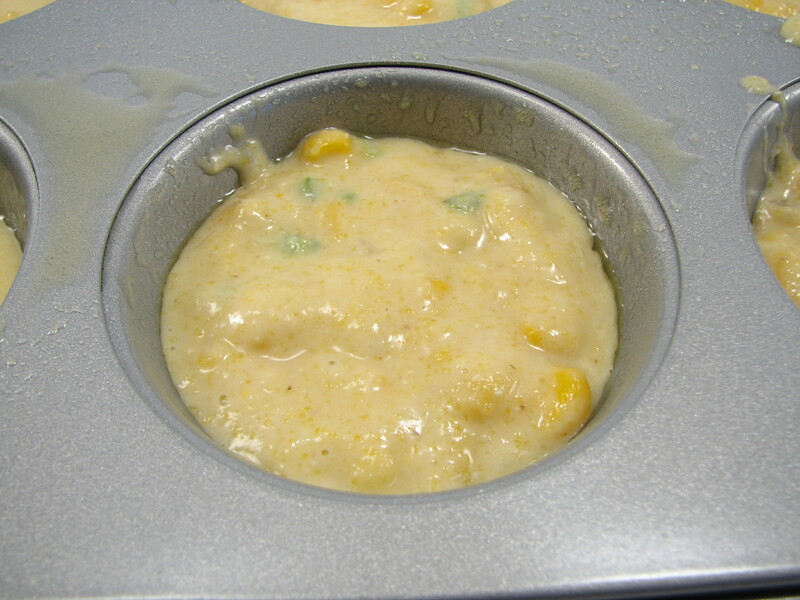 The secret to light and fluffy muffins is to barely stir them when you add the dry ingredients. Ideally you should add the liquid to the dry and stir with a fork until the dry stuff is damp. It’s okay if there are lumps even! Maybe I over mixed it in the mixer.